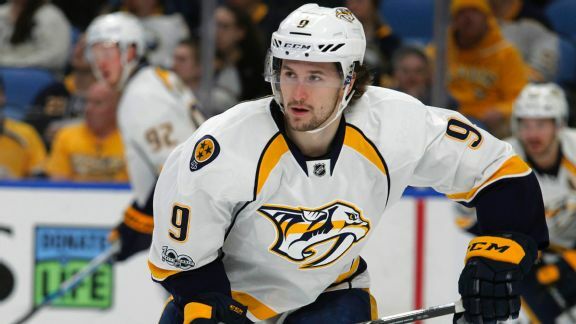 The Predators are playoff-bound for the third straight season, thanks largely to prolific forward Filip Forsberg. 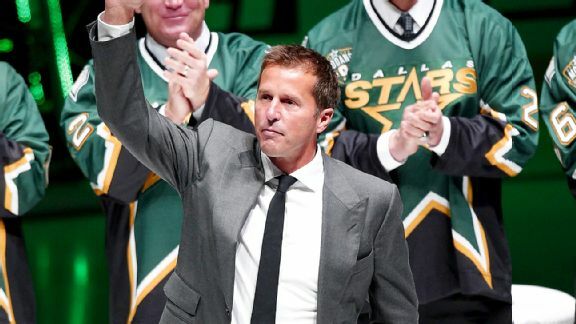 But the self-effacing Swede credits his linemates and Nashville's friendly fans. Peter Forsberg will be inducted into the Hockey Hall of Fame.